Paul Walker Edition Special app for Paul’s fans. 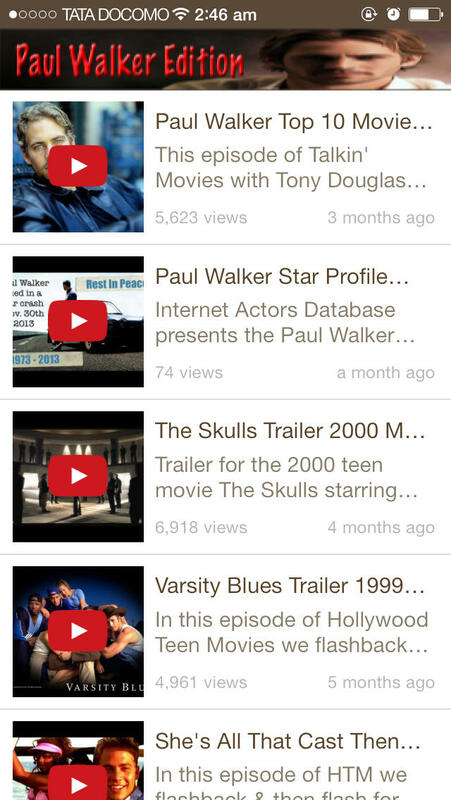 "The best Paul Walker app for 2014"
* His classic appearance in old movies, you may rarely seen before. * Paul walker best moments that always keeps him live in our memories. 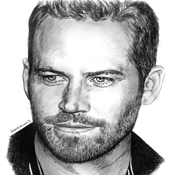 * Paul walker Official Facebook page, Twitter and Instagram Wall. caught on camera before his death. Get this amazing app before celebration goes off! All copyrights are owned by their respected owners. This app is not endorsed by, or affiliated with Paul Walker, or their affiliated entities.